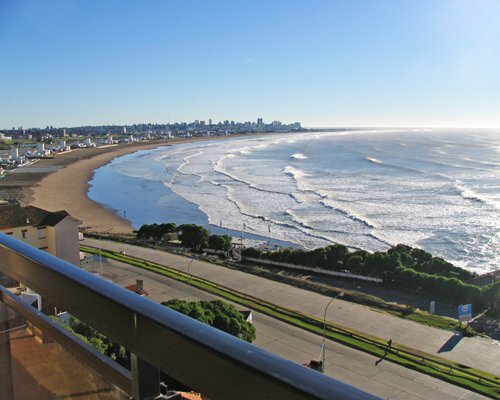 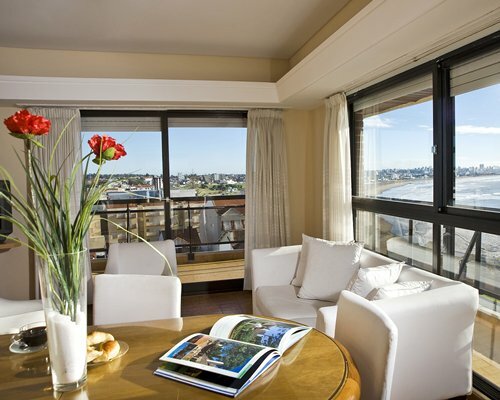 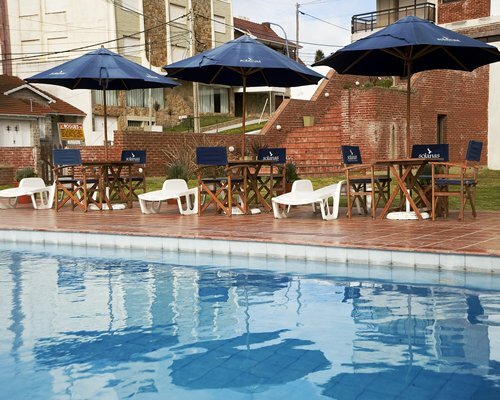 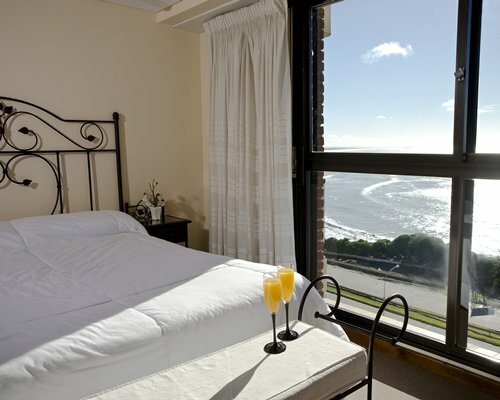 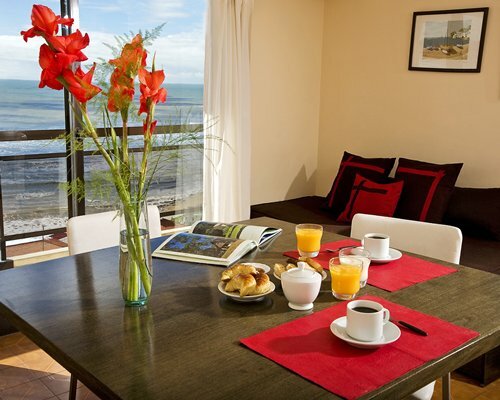 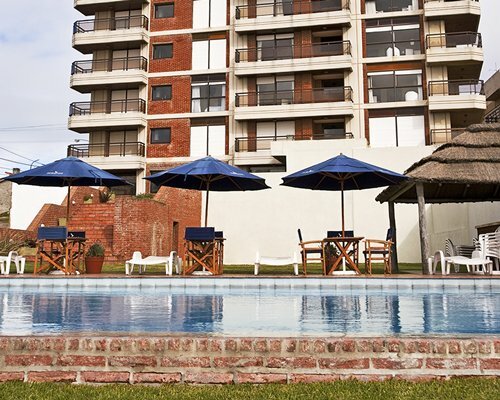 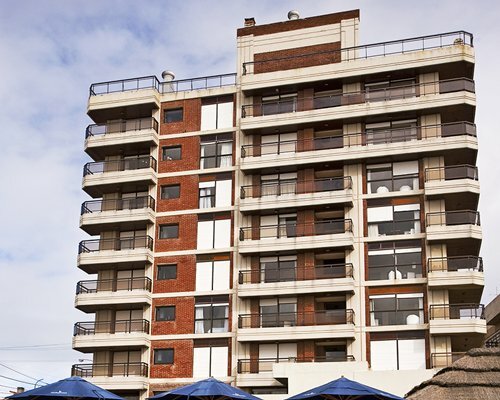 The nearest airport is Camet Intl airport of Mar del Plata located 6 miles away from the resort. 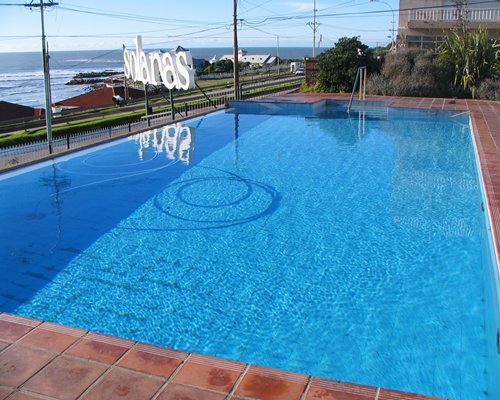 The resort is located in Punta Mogotes in the main avenue called Martinez de Hoz; in front of the most fancy beaches of the area. 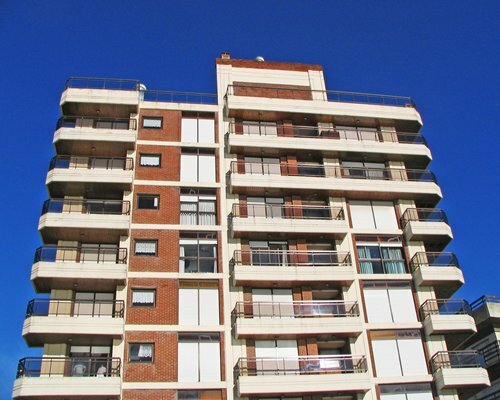 Frais de maintenance est de 315.00 à 420.00 devise locale. 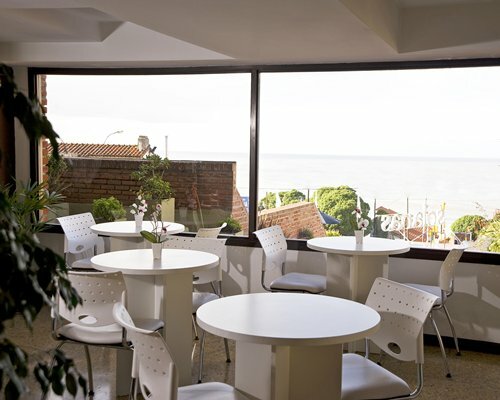 Paiements en espèces ou par carte de crédit acceptés.